After the public outcry against my review of K&K Super Buffet last month, I almost decided to give up writing articles with first-person pronouns. But a grocery store on the Bushwick-Ridgewood border has made me change my mind. 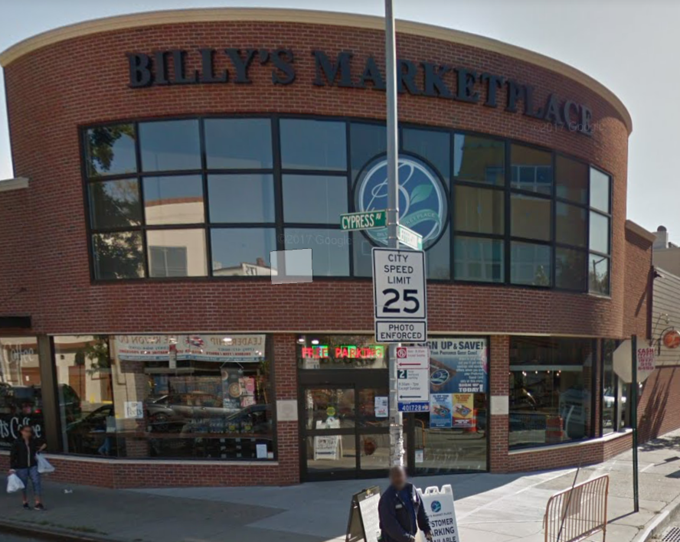 Billy's Marketplace, at 870 Cypress Ave., opened in late August and last Saturday I had a religious shopping experience there. For about 10 seconds, I thought I was in Williamsburg, pinched myself as if in a nightmare, and woke up in Ridgewood again. Yes, it was reality after all. 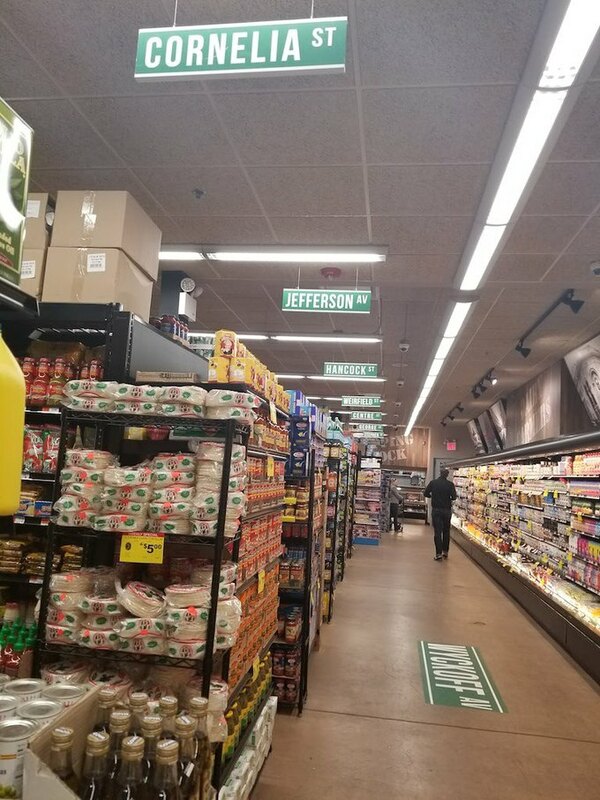 Because in which neighborhood supermarket can you navigate aisles such as these? 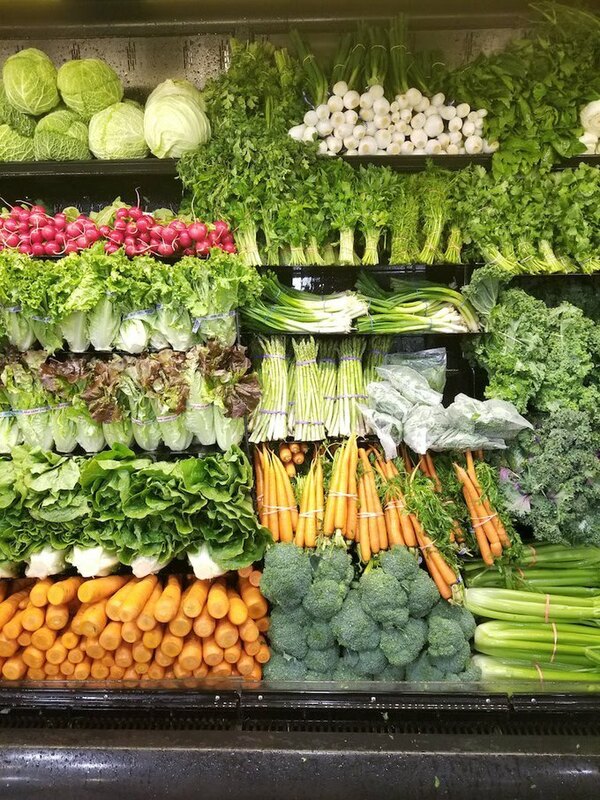 Or find such neatly organized vegetables? 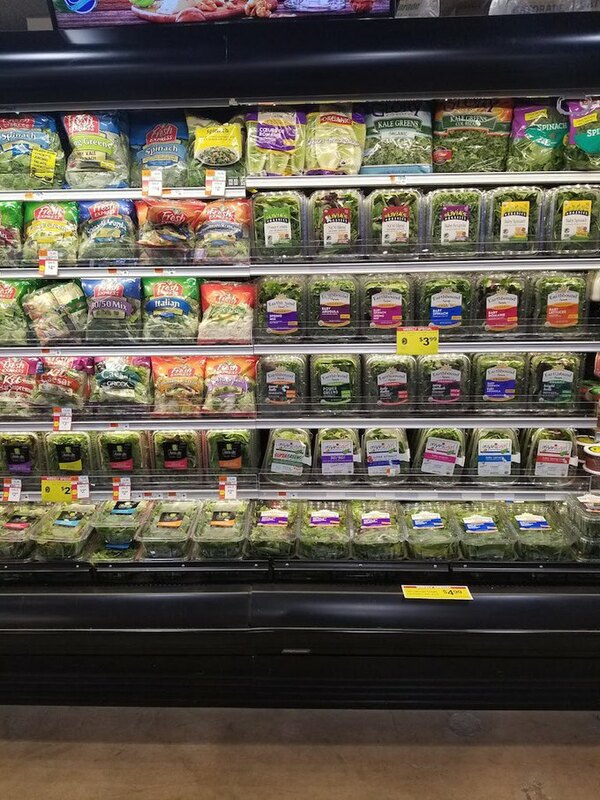 Or find pre-packaged salad greens as diverse as the neighborhood itself? 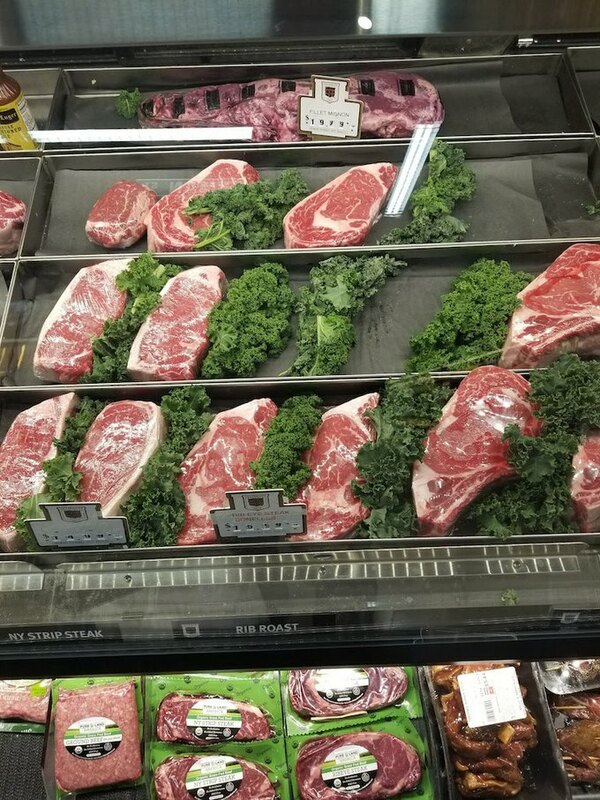 Or find rib eye (and other) steaks sleeping on a bed of kale, not styrofoam? There is even a hot buffet and tons of ready-made snacks you can eat. 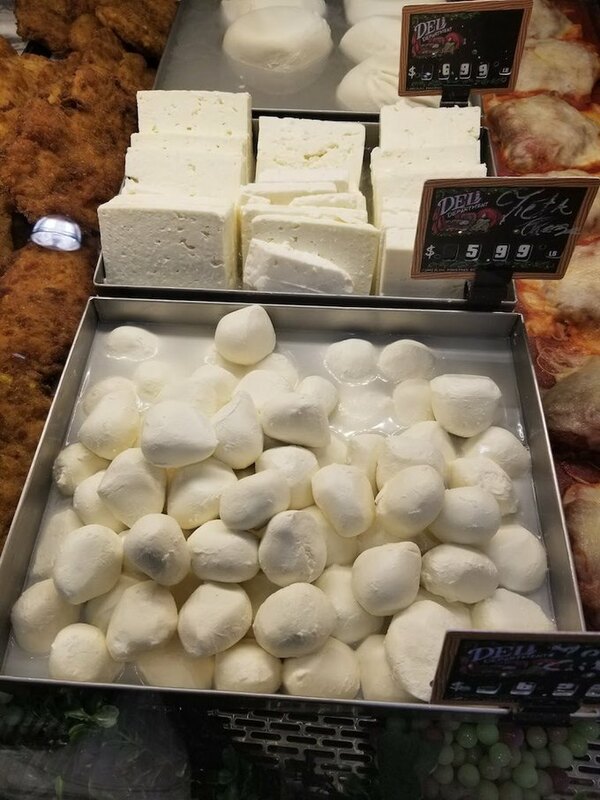 You can also get as much (or little) feta cheese as you want! 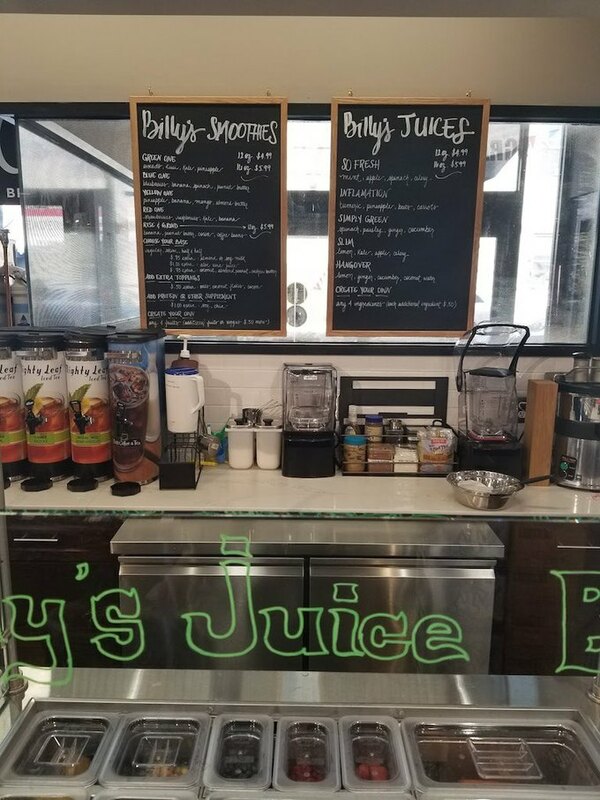 How about a Peet's Coffee or a smoothie while you shop? Don't like traditional fruits and veggies? 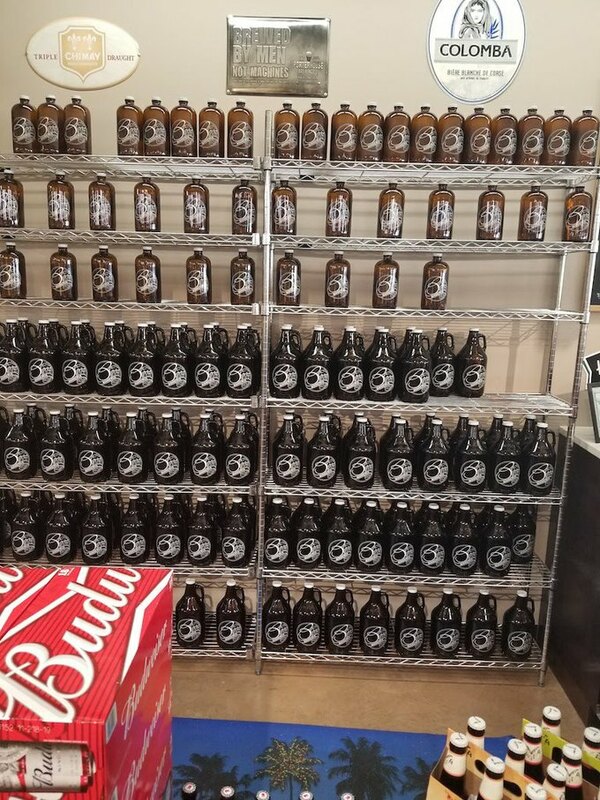 How about one of these? 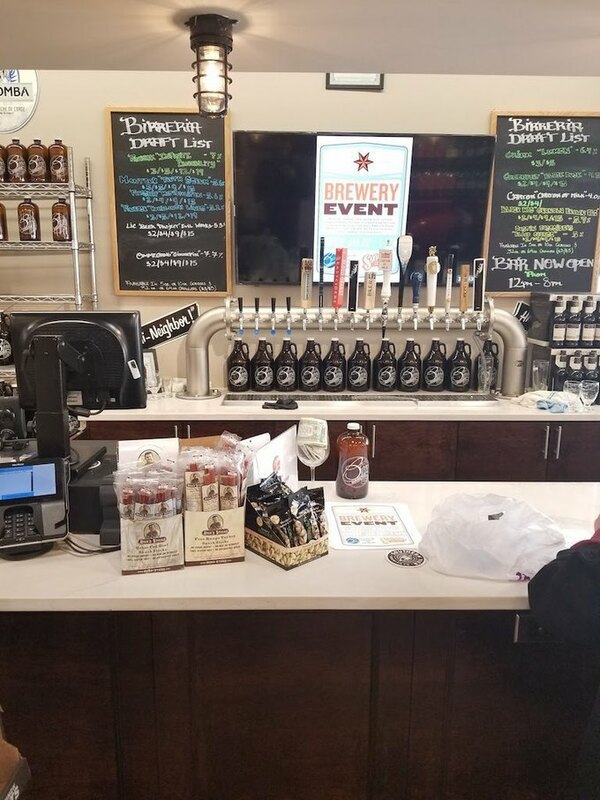 The stuff in the pics above may look expensive, but a shopping trip to Billy's won't cost you much more than one at Food Bazaar. I got a big sirloin steak, a half-pound of feta cheese, kale, an avocado, and exactly one tomato for about $11. And there was no line at the checkout. 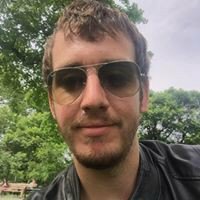 Now for the kicker: a Ridgewood native and member of the local community board runs Billy's. 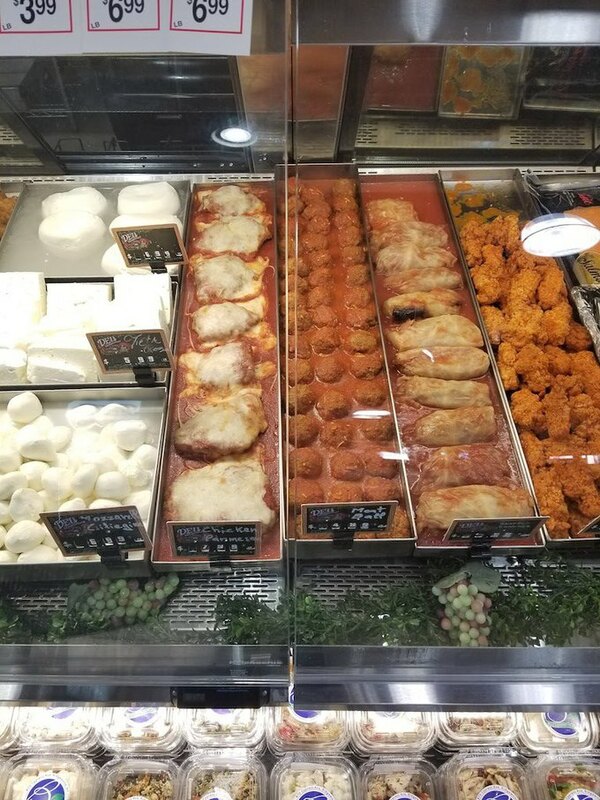 Store manager Kelvin Rodriguez and his family have lived in Ridgewood since the 1970s and wanted to bring some neighborhood history into their supermarket, according to an article published in September by QNS. So if that does something for you, there you go. 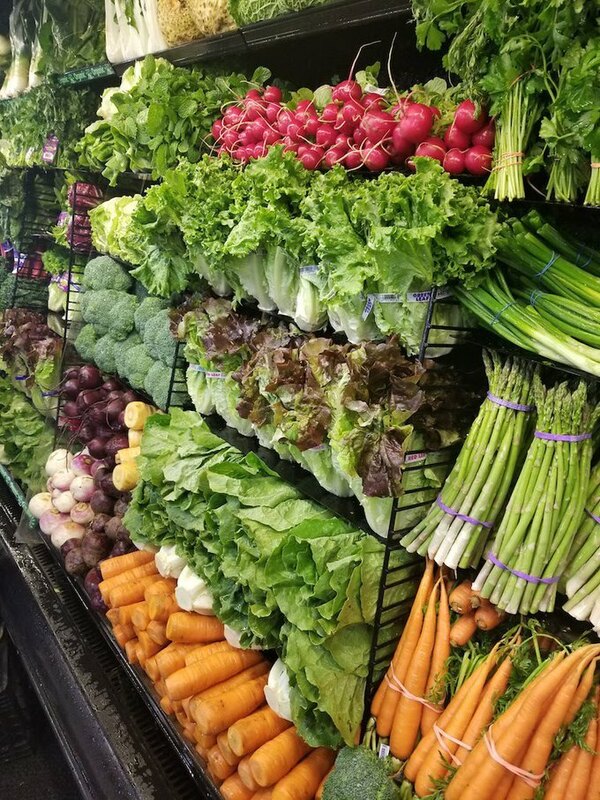 What does it for me are the competitive prices, better produce, and (much) greater assortment of food than at neighboring supermarkets. Overall, it's just a nicer, cleaner place to go than, say, the big, bad Bazaar. So check it out, Bushwood!